Such a cool podcast chatting it up with Jon Levi (@entreprenewer) from Becoming A Superhuman! Definitely rate this as top 3 interviews for me. Check it out!! 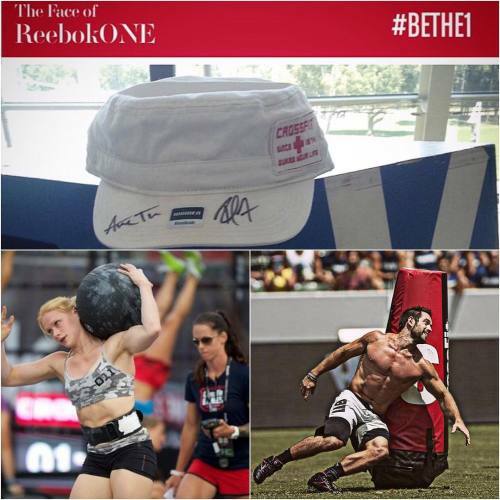 We’re honored to have #CrossFit legend @dianefu on the show this week. 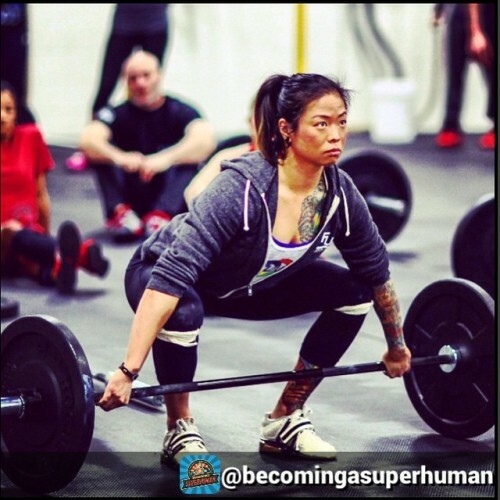 Have a listen at http://www.becomingasuperhuman.com/diane-fu-on-crossfit-olympic-weightlifting-the-importance-of-strong-women/, but don’t blame us if you fall in love with her! Day 2 in Chicago is a wrap! Love any opportunity to geek out on weightlifting, visit my hometown and see family all at the same time. This crew was fun and added a bunch of personality to the day!! 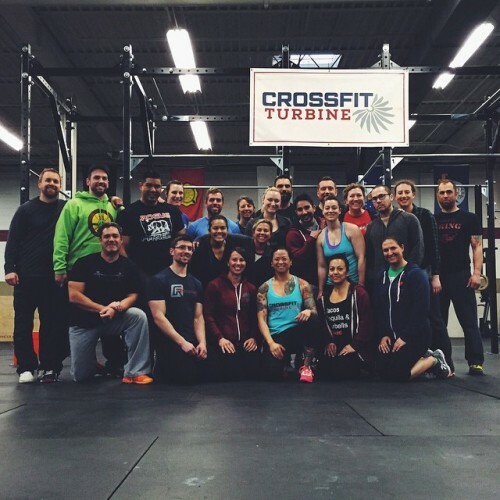 Thank you @crossfitturbine for hosting me and to all the athletes that came through for the day.